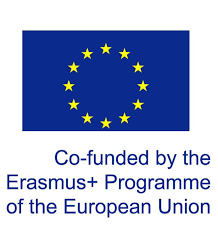 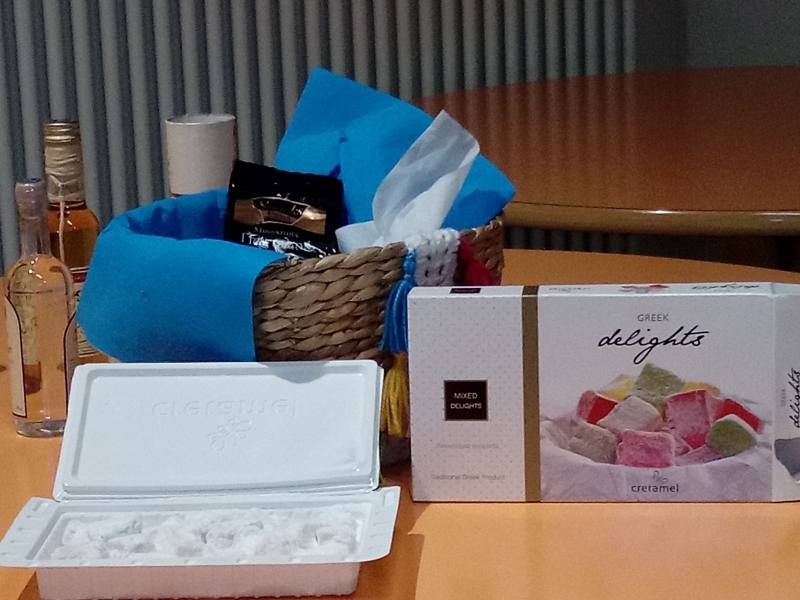 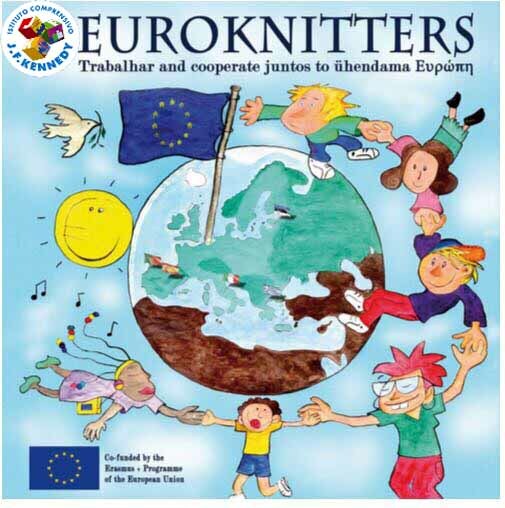 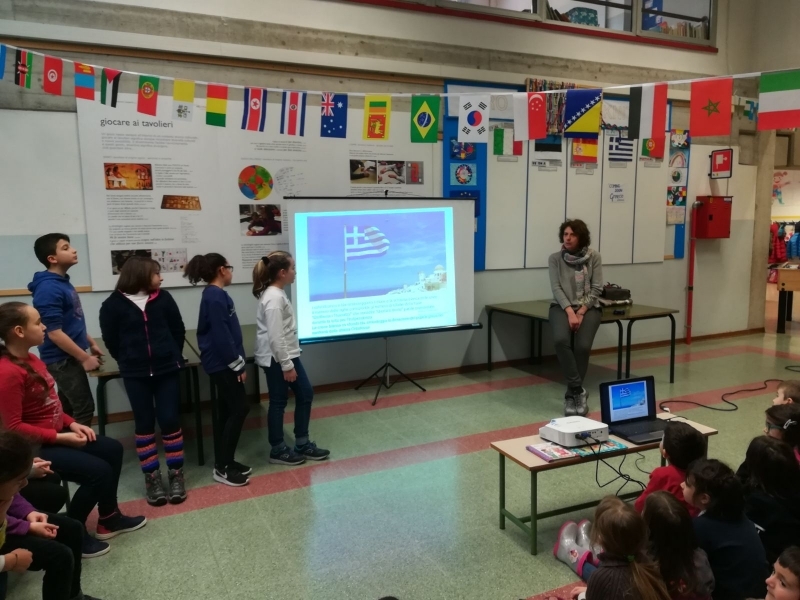 Today the Euroknitters teachers and students talked about their experience in Athens during the first mobility of the project. 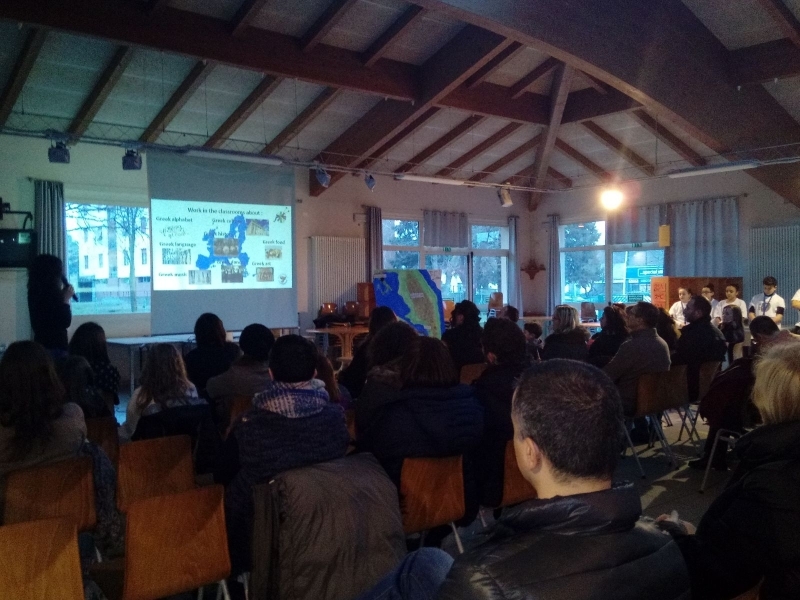 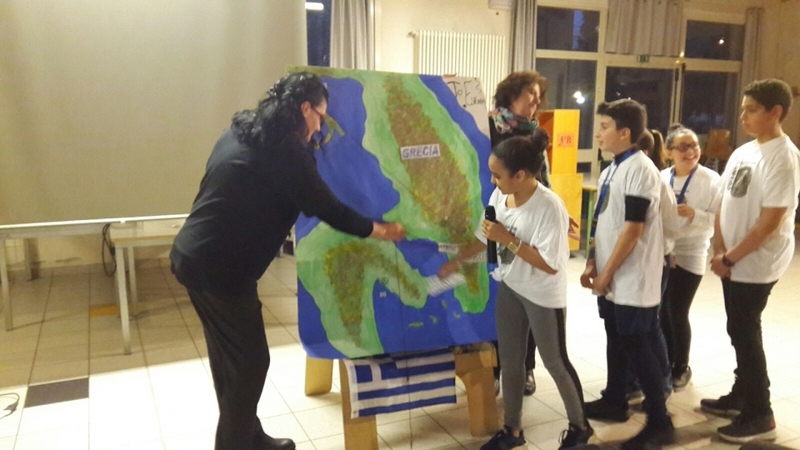 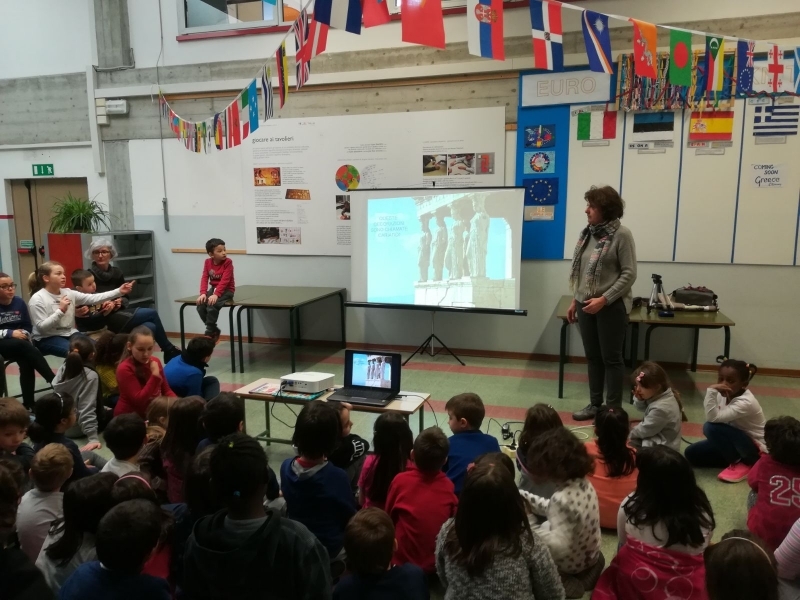 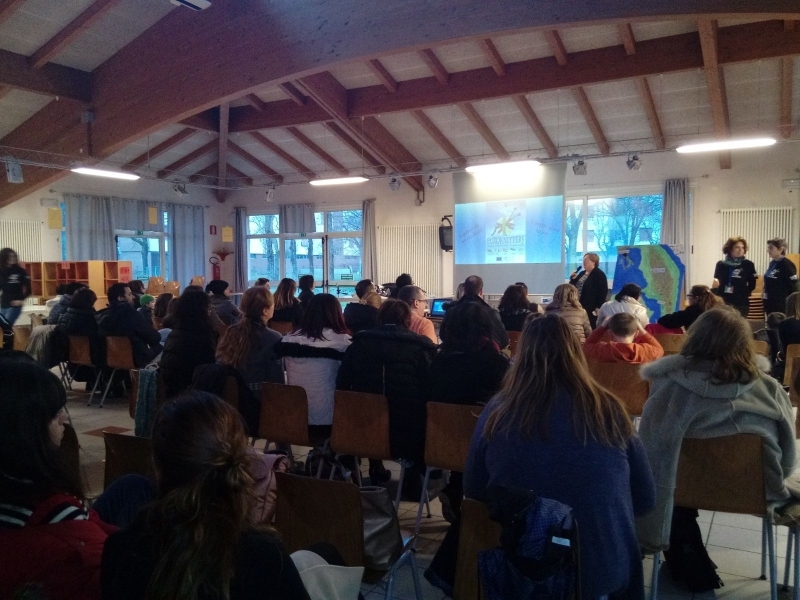 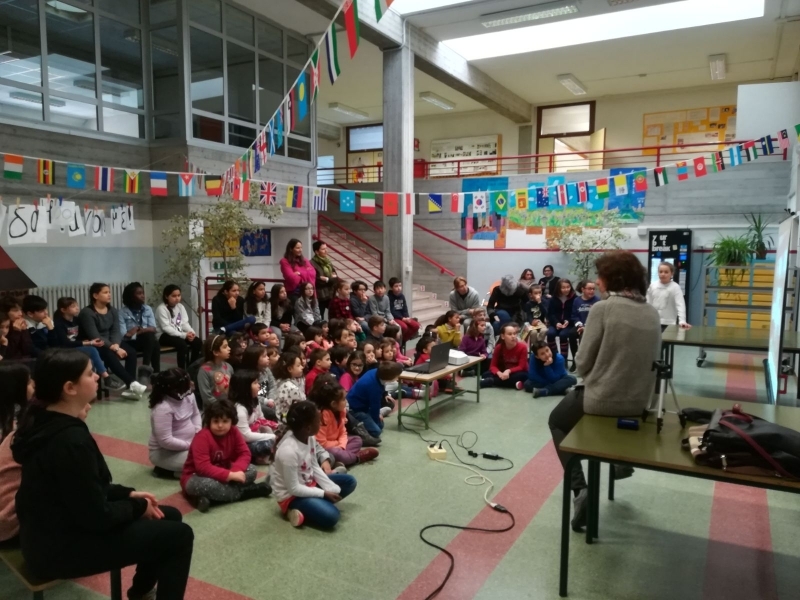 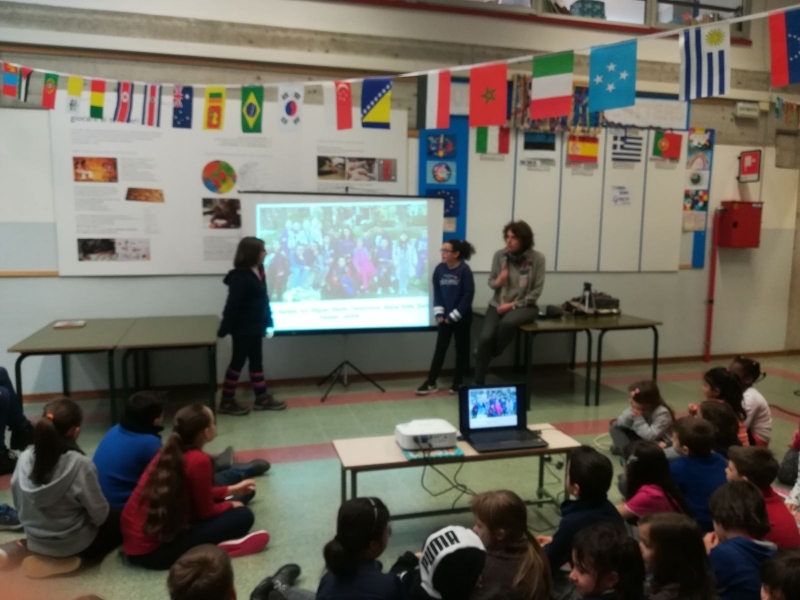 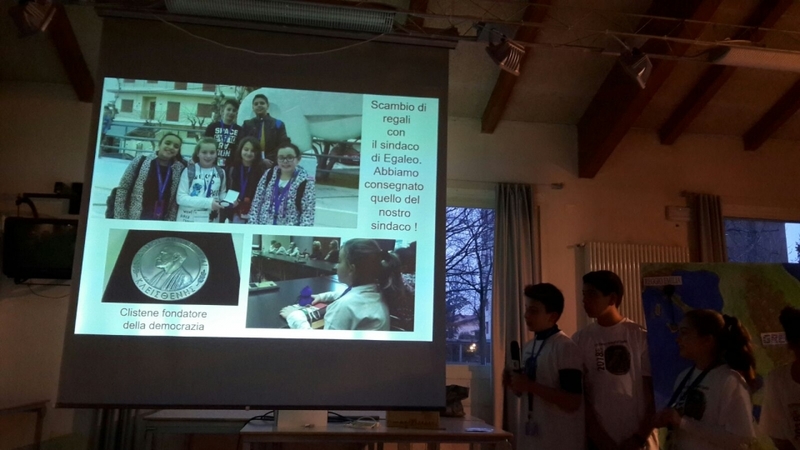 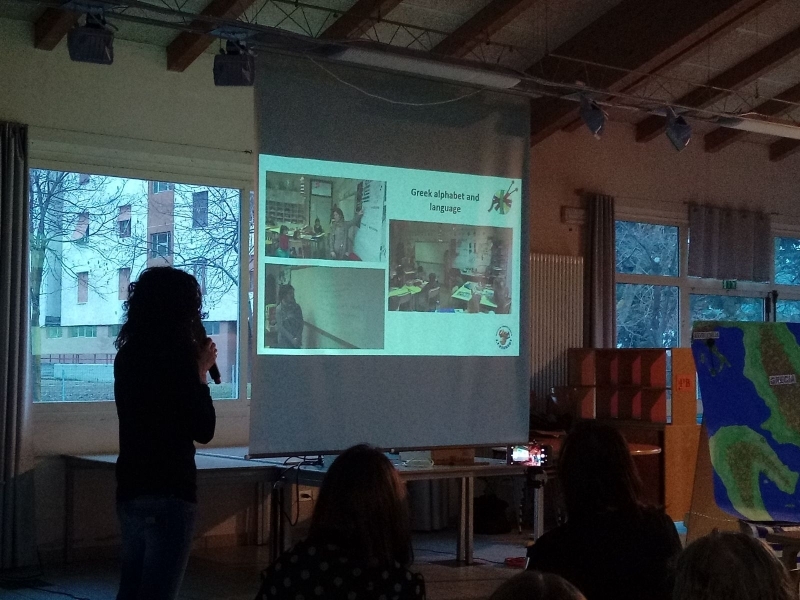 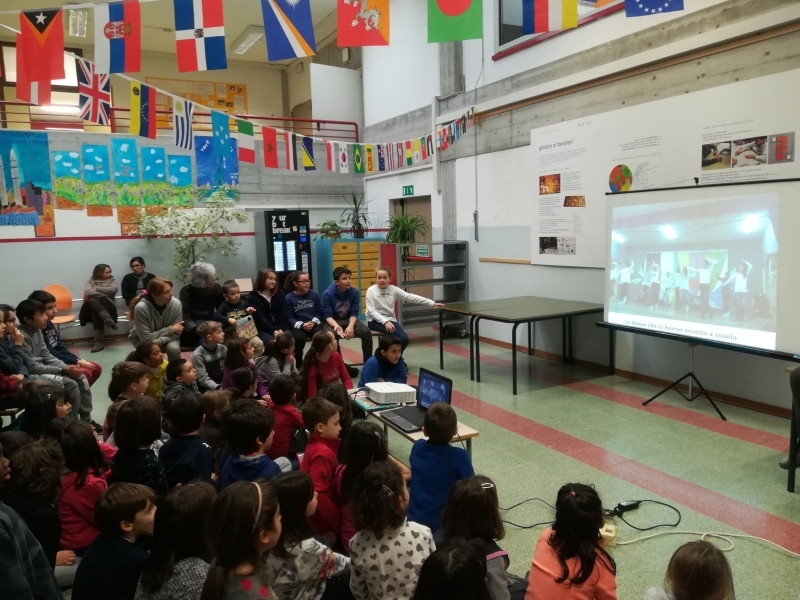 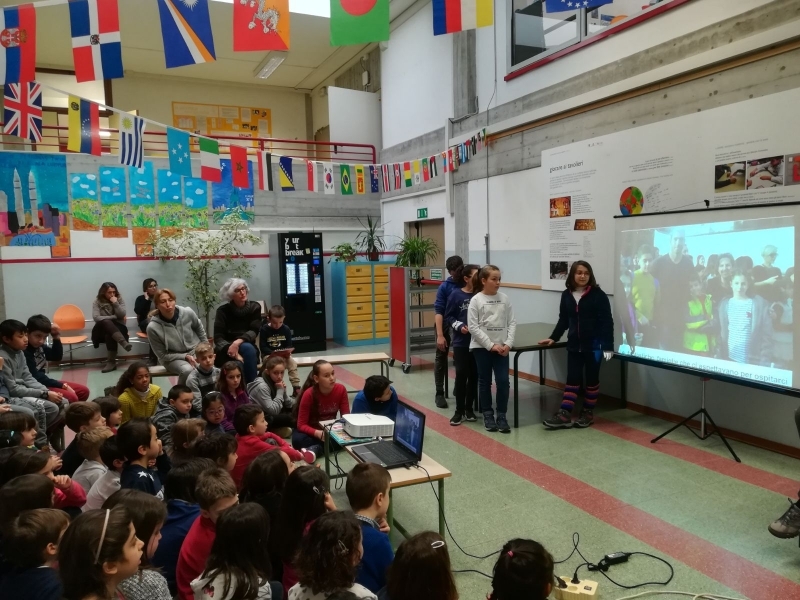 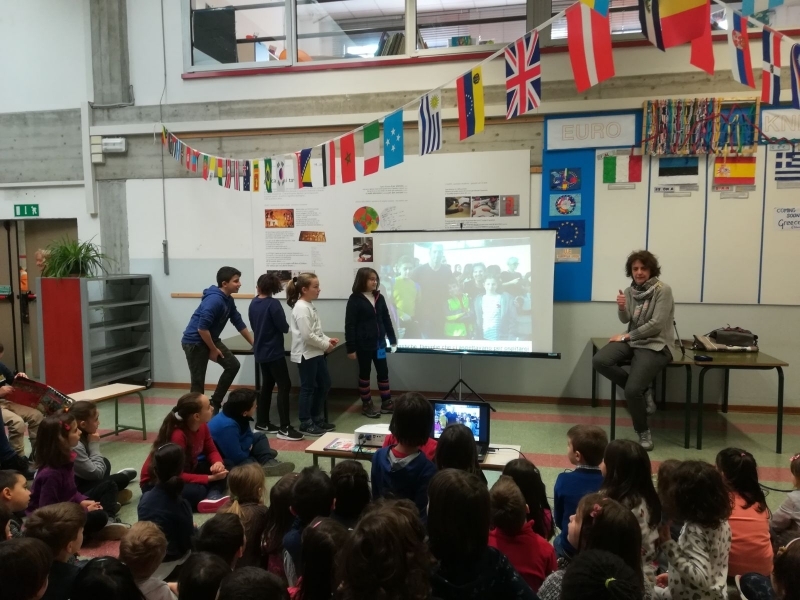 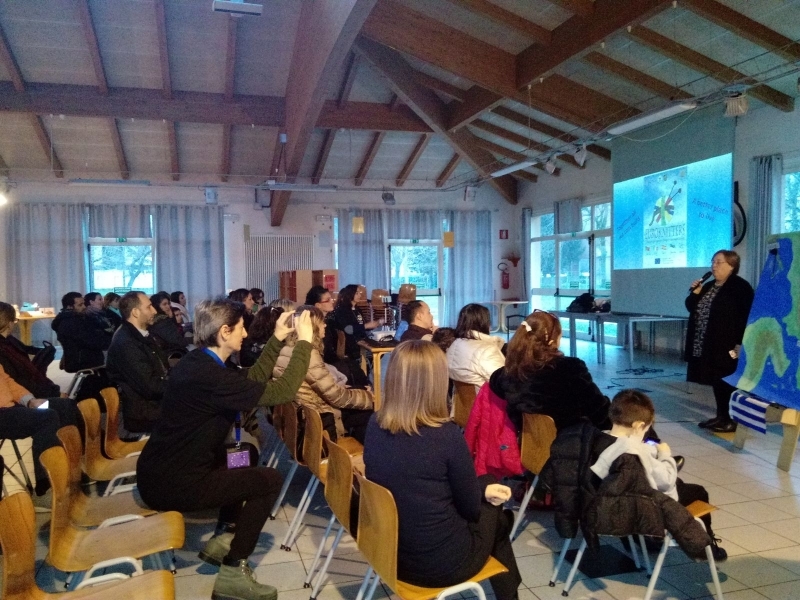 Teachers talked about the work and the activities in all the classrooms before the mobility, students told about the best moments of the week in Athens and also parents gave the opinion. 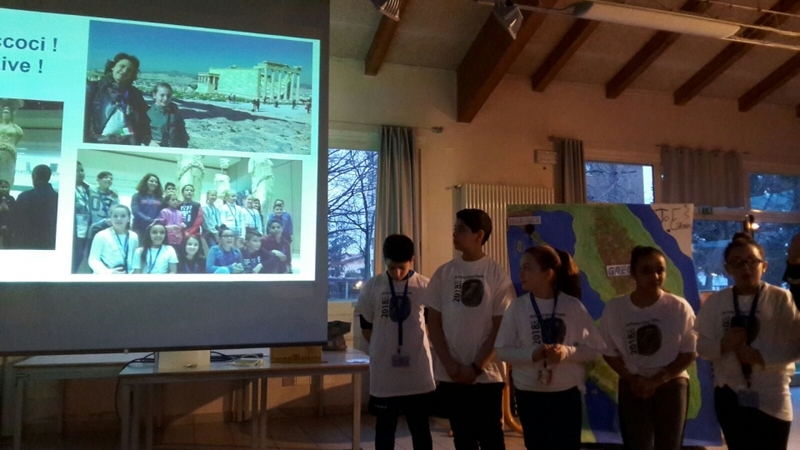 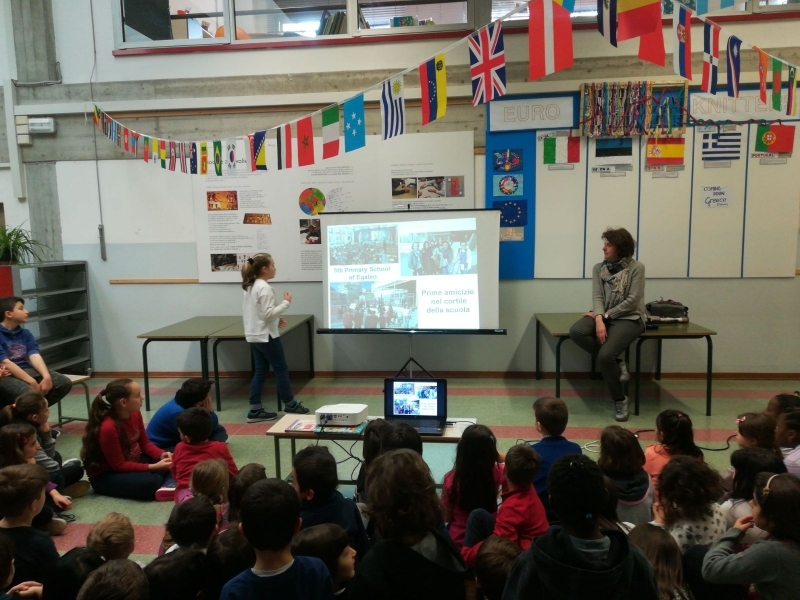 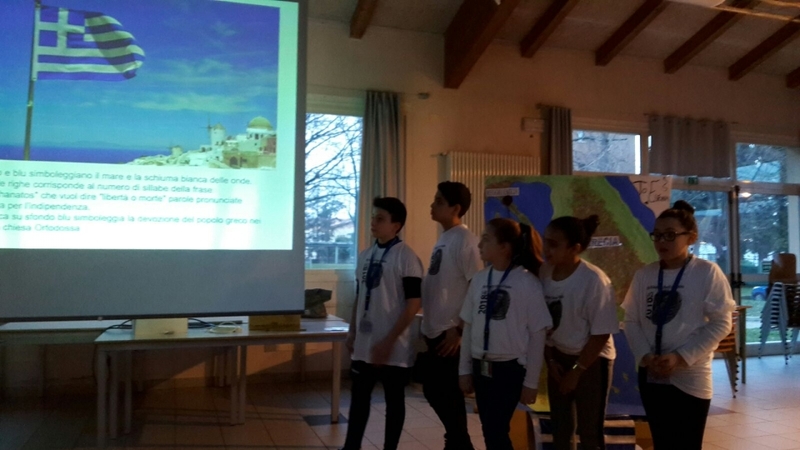 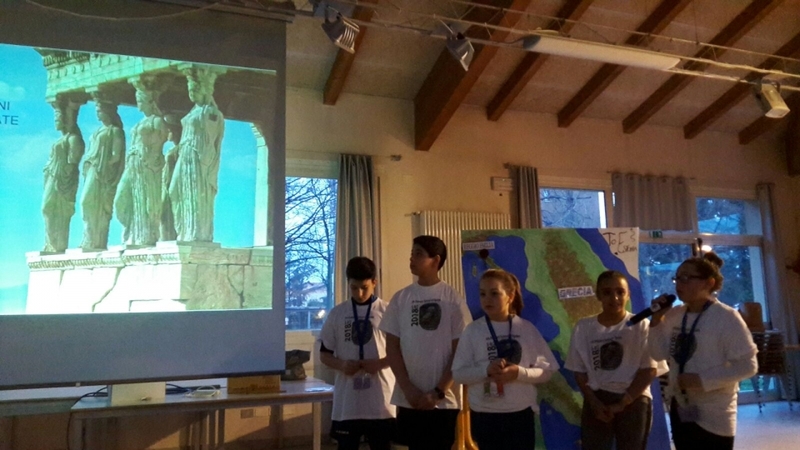 Today teachers and students told to all the pupils of our school about their experience in Athens. 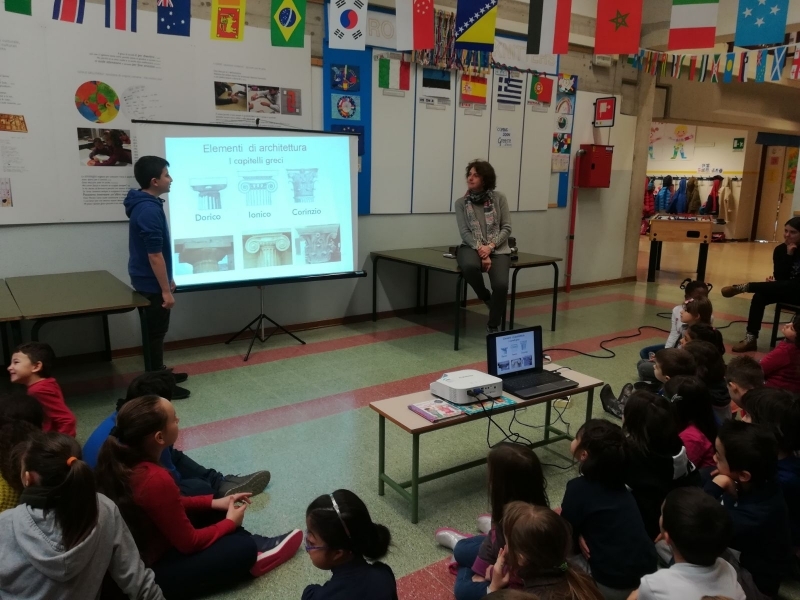 They explained them about the main monuments, language, hosting families, food, school and people. 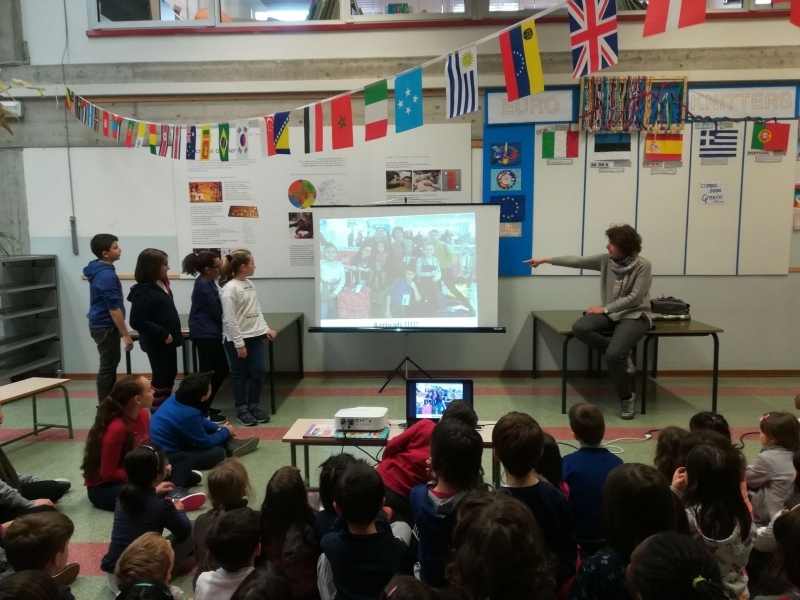 They also told about their feeling before the departure and during the week, their fears and their satisfaction when they are back to Italy.